I know its been a while since I’ve posted anything on this blog but life does get in the way. I’ve been extremely busy with the horses and horse shows for a month or so. I’ve started a new project. I know I need a new one right. 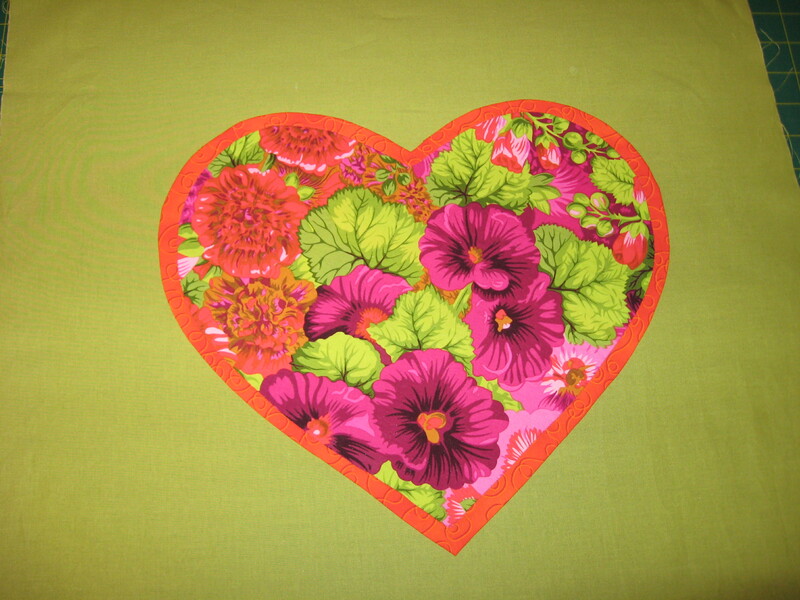 Anyway I’ve started the Hearts & Flowers quilt designed by Kim McLean from Kaffe Fassett’s Quilt Romance book. 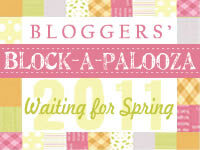 I’m using the applique method that was shown by Kelly at Don’t Look Now in her DLN Quilt Along. Now I’m a self taught appliquer so if I’ve done it wrong (according to the quilt police) I really don’t care. I found this way to be easiest for me. I’m using my large box of Kaffe Fasset fabrics. This is the start of the centre panel of this quilt. Thanks T. Hurry up and get back here so you can see it.